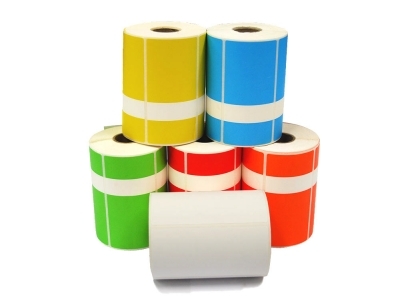 Elite Thermal Transfer Tags can be used on a variety of different printers and are highly durable and tear resistant. 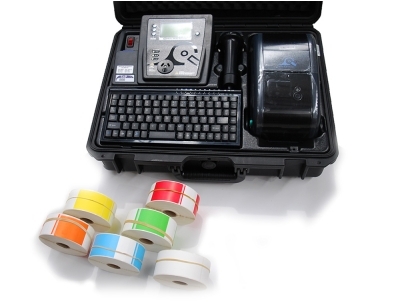 They're particularly ideal for the Primetest Elite appliance tester. 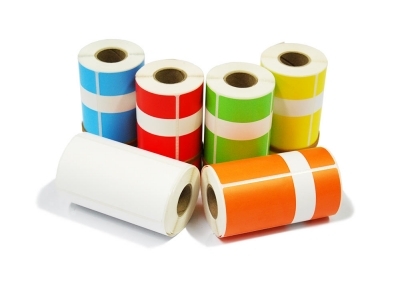 Heavy Duty printable tags are ideal for industrial/workshop environments and mostly suited to Wavecom and Metrel Thermal Transfer printers. 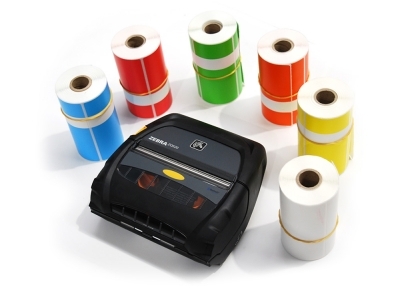 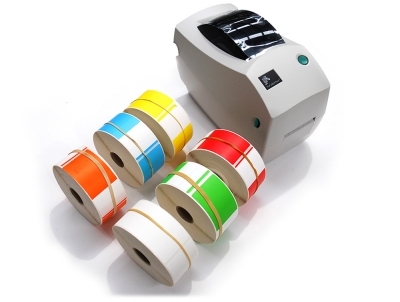 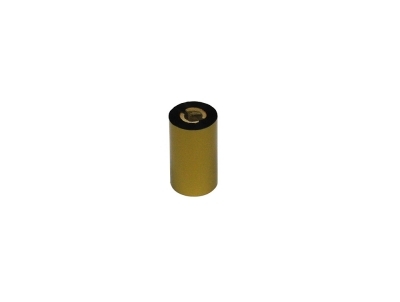 OPTIMA Direct Thermal Tags are used in conjunction with Seawards Optima Direct Thermal Printer. 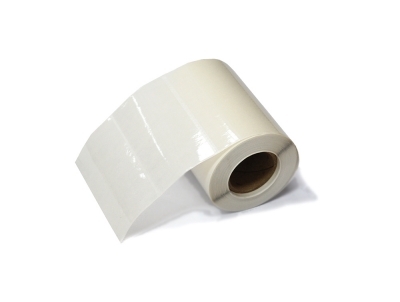 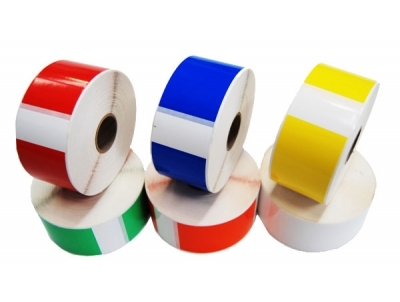 These Narrow Thermal Ribbons are used with the Zebra 2844 Printer. 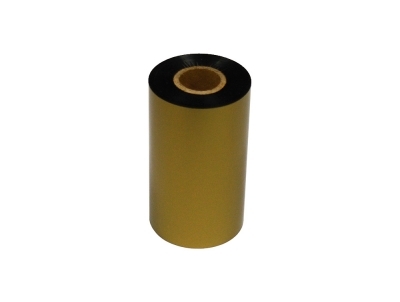 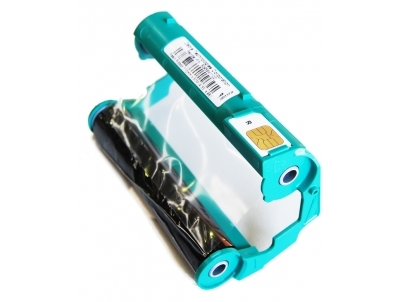 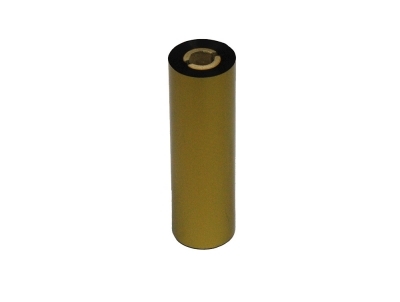 This Small Thermal Ribbon is used with the Zebra TPL 2824 Printer.